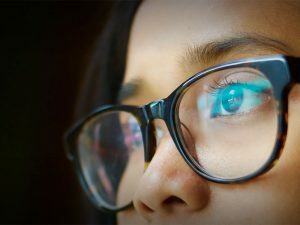 Take the first step towards clearer vision. 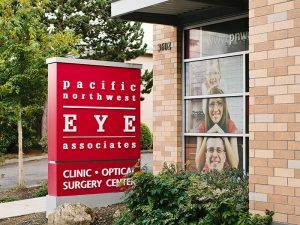 For more than 20 years, Pacific Northwest Eye Associates has provided outstanding comprehensive vision care services to residents of Pierce County and neighboring communities. 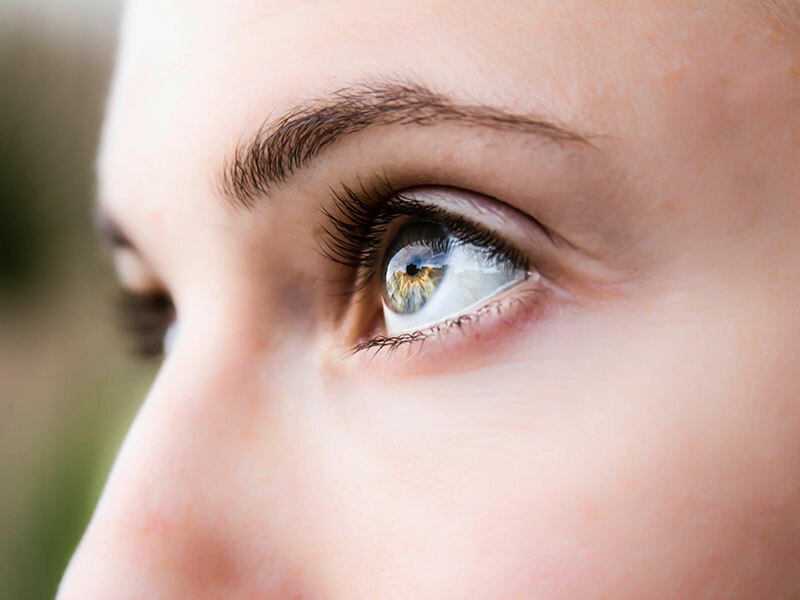 Whether you’re undergoing the latest microsurgical procedure such as a corneal transplant or LASIK vision correction in our state-of-the art surgery center, or coming in for a routine eye exam, the skilled physicians and caring staff at Pacific Northwest Eye Associates are with you every step of the way. I was impressed with the efficiency, professionalism and courtesy from the check-in to the exams to the diagnoses and the scheduling. Great job PNWE! 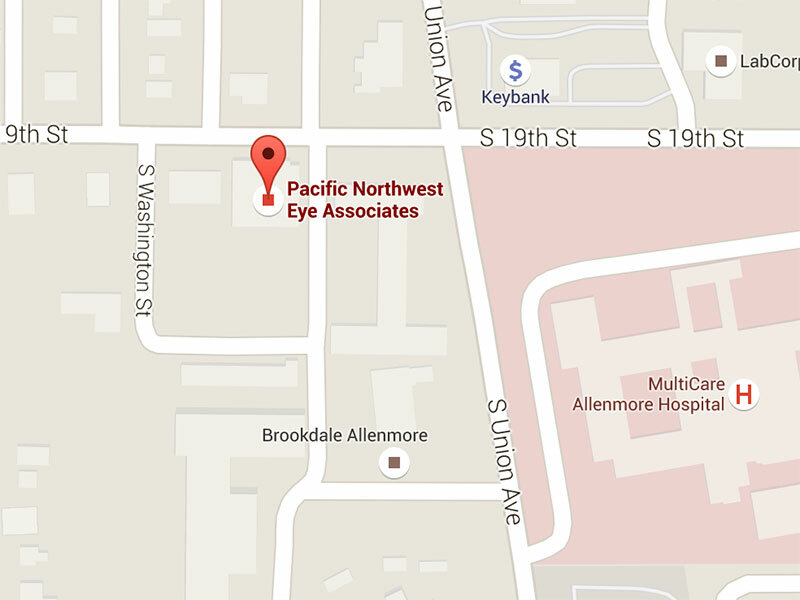 I enjoyed my visit with Pacific Northwest Eye in Tacoma. From the minute I walked in the door they offered superb customer service! Very friendly, caring, and knowledgeable. 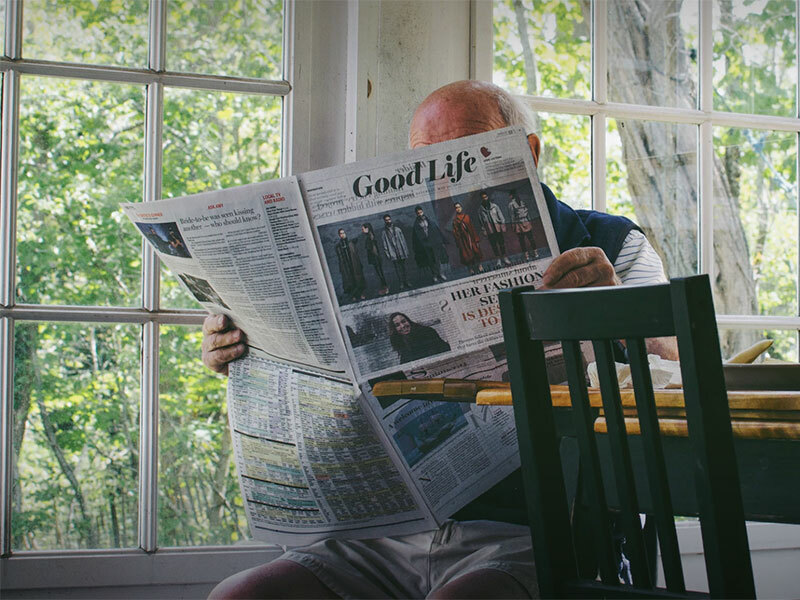 I have been coming here for 30years and have always been treated with great care. The staff is friendly, professional and caring.